I have always wanted to attend The Byron Writers Festival (BWF) but had somewhere along the line made up a story that it was for the special group of book writing people and thoughtful intellects who could debate about politics and current affairs at length. However, when I saw a focus on mental health and the lives surrounding the authors I decided it was time to put aside my preconceptions and see what it was all about….and I’m so glad I did. What I learnt, very quickly, was that all of these incredible writers had one thing in common, their humanness. They all have their own life struggles, self judgment and doubt with some sharing extraordinary stories of adversity and trauma that has shaped their writing and relationship to it. I was inspired by journalist Peter Greste's story of being imprisoned in Egypt and how he came to see that in his cramped holding cell and solitary confinement, hope wasn’t going to be his saviour, quite the opposite, it was a commitment to staying healthy in his mind. He spoke of dropping the idea of hope and drawing on meditation as a way to free himself, learning to find peace exactly where he was, without the story or projections into the future. This moved me to tears. Tim Rogers, front man of rock band You Am I spoke frankly about having to learn to give rather than take after what he described as a nervous breakdown. He took ownership of the years he’s spent estranged from his daughter and the pain that brought. Yes, he was dressed much like I imagine a rock star would, but it was less about what was on the outside and more about the inner workings of a fellow human being. The discussions on anxiety with Sarah Wilson, Matt Haig, Michael Ableman and Jarrah Dundler where authentic, thoughtful and refreshingly unglamorous; inviting dialogue on the pain and suffering we all feel as human beings in the world. Michael Ableman spoke about the importance of community and connection while Matt Haig questioned the term ‘having it all’ appealing for it to include mental wellbeing, not the limited and outdated view of riches and fame. Sarah touched on her suicide attempts, bulimia and the stigmatisation of medication. She described hiking and meditation as the two constants in her life and it was beautifully suggested we find one person in the world we can be our weird selves with. 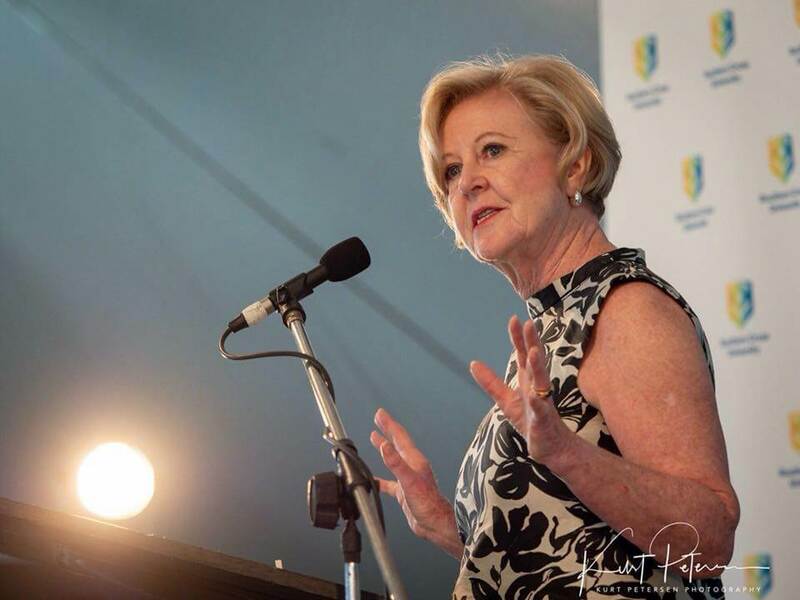 Gillian Triggs, former President of the Human Rights Commission, whose address Speaking out in a Post Truth World received a standing ovation, spoke of the need for a legislative Charter of Human Rights, the power of media in supporting ‘alternative facts’ and social media as a dangerous ‘world of mirrors that only reflect our views’. Summarising her address in a short paragraph would not do it justice, it was more than just her words; her presence and strength was palpable and it opened up minds and hearts to very relevant subjects. Over the weekend I realised what a responsibility it is for those who have a voice in the public domain and the undeniable power of mass media to influence the conversations we have on mental health. We are in an age where mental health is spoken about with more candour than ever before so why are we still facing profound levels of disconnection in such a heavily addicted society? 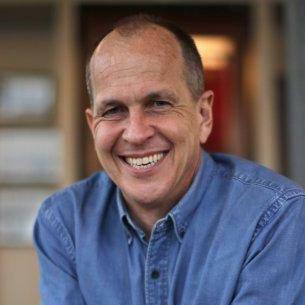 Peter Greste touched on the responsibilities of journalism and his fears for its future as we face an algorithm based, civilian reporting era driven by powerful social media publishers and a whole lot of fake news. We don’t have time anymore to investigate, fact find and research, everything is happening instantly and this has great ramifications for society. With the defining criteria for mental illness a constantly moving landscape, changing continuously in response to social views and beliefs surrounding it, we need to be vigilant and careful with how we are contributing to the discussion. It can start right now, as I have seen at The Byron Writers Festival. I would love to go together next time Jo. It really was a eye opener.